Our family loves to travel and explore. My husband Rob and I have traveled all over the world from China to Australia. 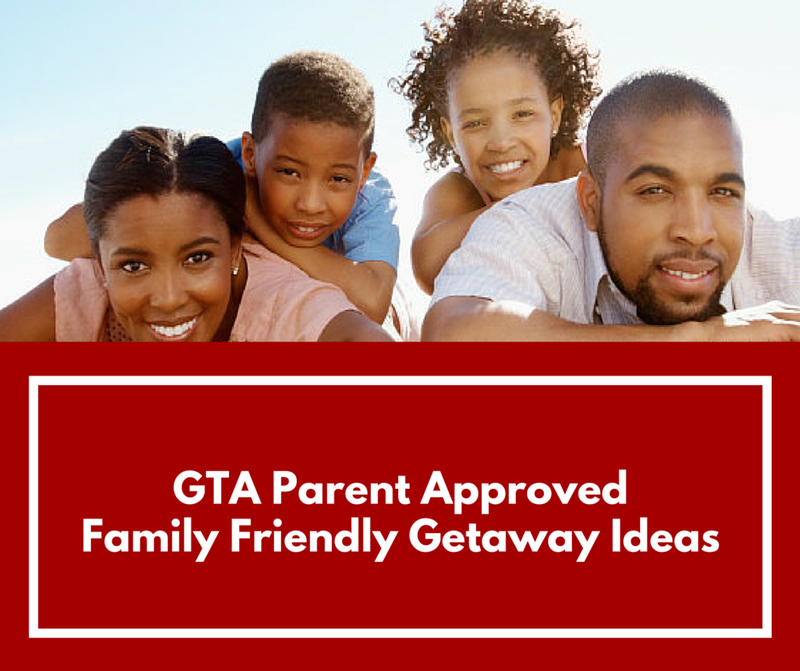 From Mexico to Hawaii and now with a family of four we often plan getaways that are easy and affordable for traveling from our home in Toronto. We especially love natural escapes where we can teach our family to appreciate what mother earth has to offer us! Would you like to have us review and approve your designation? 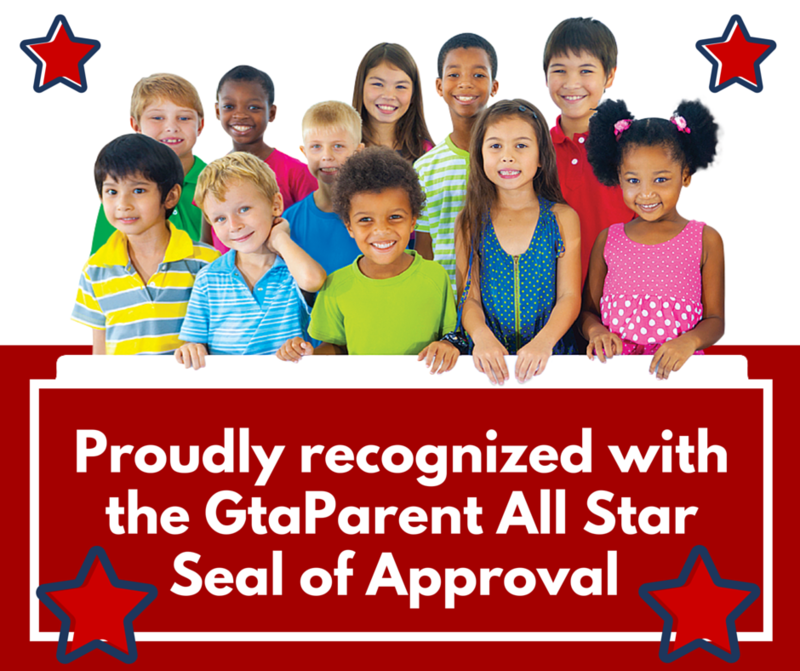 E-mail us at leigh@gtaparent.com and let's discuss a plan.